Process models play a key role in taking decisions when existing procedures and systems need to be changed and improved. However, these models are often not available or not aligned with the actual process implementation. In these cases, process model recovery techniques can be applied to analyze the existing system implementation and capture the underlying business process models. Several techniques have been proposed in the literature to recover business processes, although the resulting processes are often complex, intricate and thus difficult to understand for business analysts. 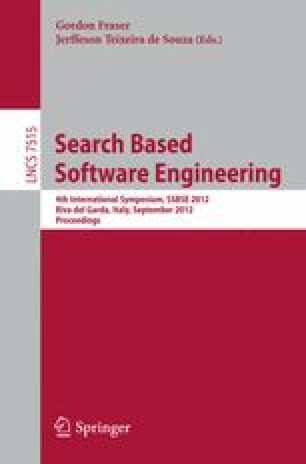 In this paper, we propose a process reduction technique based on multi-objective optimization, which minimizes at the same time process complexity, non-conformances, and loss of business content. This allows us to improve the process model understandability by decreasing its structural complexity, while preserving the completeness of the described business and domain-specific information. We conducted a case study based on a real-life e-commerce system. Results indicate that by balancing complexity, conformance and business content our technique produces understandable and meaningful reduced process models.